Have you ever trawled the malls the day before a friend’s birthday in desperate search of the perfect gift? 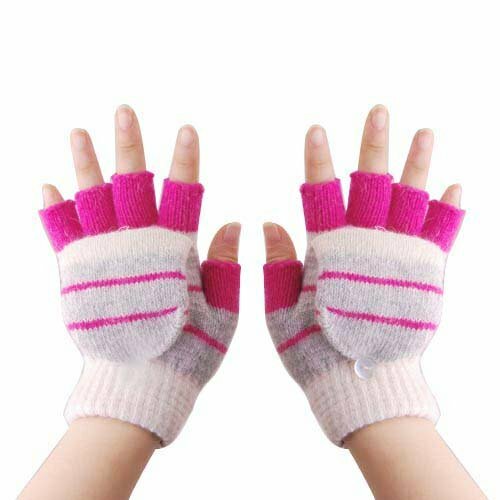 Does the thought of finding suitable presents for everyone and their aunt send you into a tizzy each time the festive season rolls around? Or maybe, you’ve been at the receiving end and gotten a gift you absolutely detested? If you answered ‘YES!’ to even one of the above, fret not. 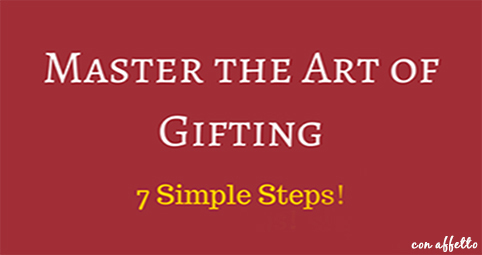 We’ve put together a snazzy little guide that will help you master the art of gifting in no time! 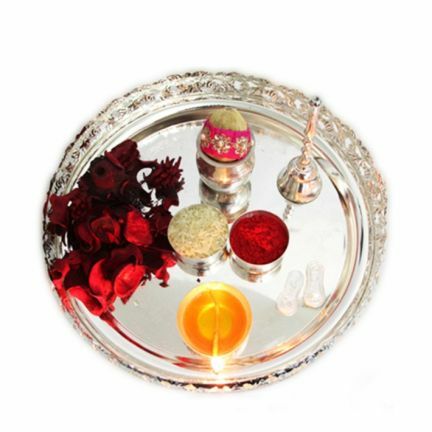 Seems silly to start thinking about Diwali gifts when you’re just packing away the winter woollies? A little advance planning doesn’t hurt! You don’t have to actually start shopping for gifts months in advance, but you can start thinking about what you might want to gift your in-laws for their anniversary, or your soon-to-be-married friend, a couple of months before the actual event. 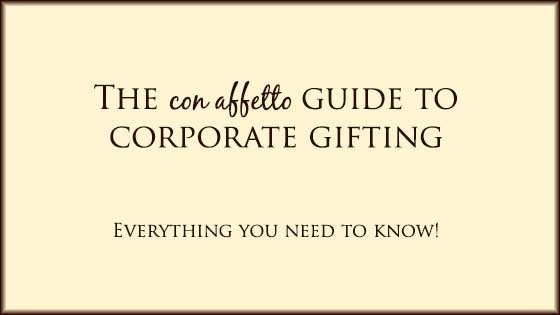 When it comes to corporate gifting, planning well in advance is the norm and it totally makes sense! Think about it; you never know when you might get lucky and hit upon some awesome deals or find that one in a million gift idea. Sure beats that headache inducing last minute trip to hunt for gifts, doesn’t it? Anyone who’s ever been gifted a gym membership (ouch! ), or worse, a hair removal cream (true story!) knows what I’m talking about. 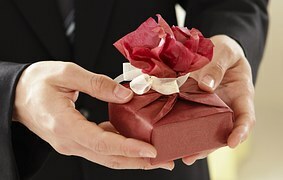 Chances are, the message you send out when you gift something like that is all wrong, no matter how noble the intention! 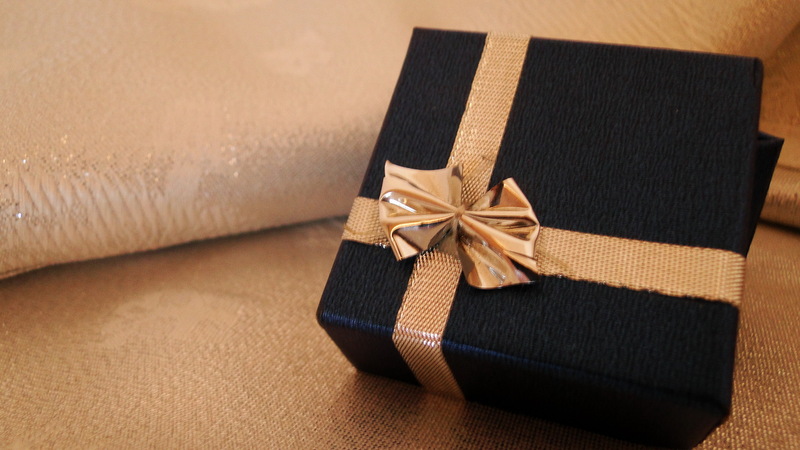 Putting some thought into gifting is way more important than spending truckloads of money. Consider the recipient’s personality, likes and even dislikes. Do you have an overweight, terribly sensitive friend who you know could do with some feel good? A relaxing massage or a bottle of her favourite perfume might be what she likes best, instead of the gym membership you think she really needs. Personalized gifts are truly heartfelt and show it. 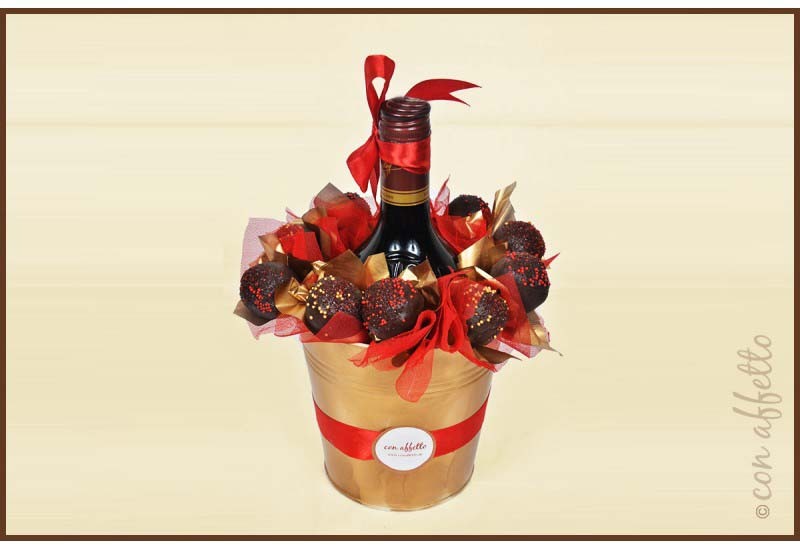 One of the latest trends when it comes to corporate gifting as well, personalized gifts are a great way to gift something that has utility, yet make it special at the same time. A set of towels are elevated to another level when they come embellished with the recipient’s name. A box of cookies with the flavours, shapes and designs customized are so not going to get lost in a sea of cookies! Superman cookies for a super duper employee, for example. Customized gifts are a unique, sure shot way of saying ‘I care’. Ever been gifted a batch of home made cookies? Or a painting lovingly created by a friend? Nothing tugs at the heart strings more than a gift into which you’ve invested time and effort. And its not like you have to be the next MasterChef or Picasso to put a DIY gift together. A collage of photos capturing memories; a compilation of some favourite tracks or even a handwritten letter all count! After all, it’s the thought you’ve put into it that’s most important, remember? 5. Be a little adventurous! Try something different and gift an experience to remember. Your globe trotting husband might like an exotic cruise or a safari; for your sleep deprived new mommy friend, a massage at a nearby spa might be what hits the sweet spot and for your own mom, something as simple as a coffee date with you might just be the perfect gift. Let your imagination run riot and create memories that will last a lifetime! With e-commerce taking over pretty much every aspect of our lives, there’s really no reason you shouldn’t use the plethora of ever expanding online options for gifting. 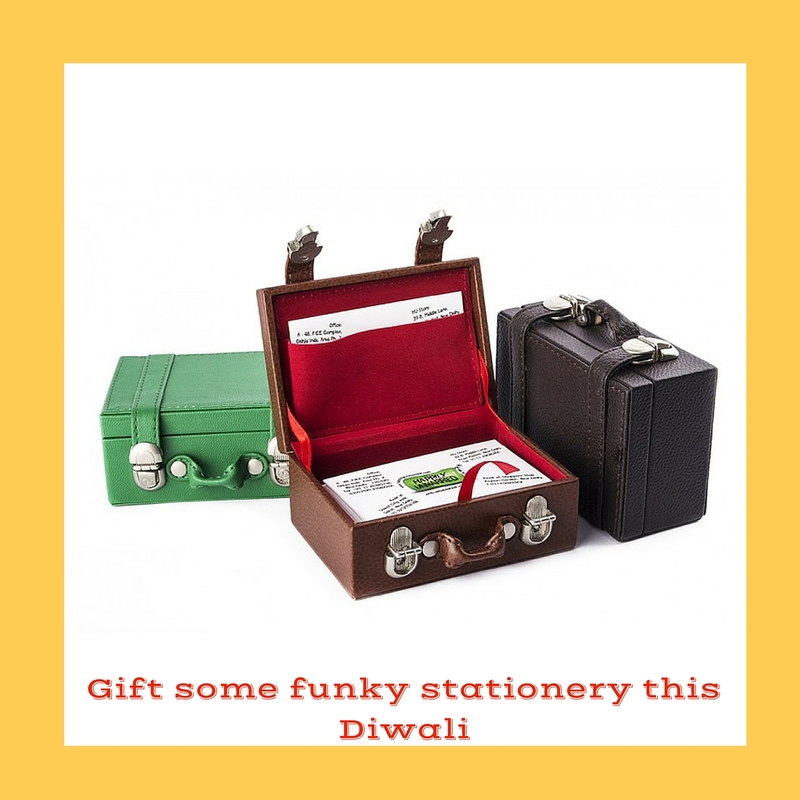 From funky accessories; home décor; gourmet baked products to unique corporate gifting solutions, you’ll get it all online. 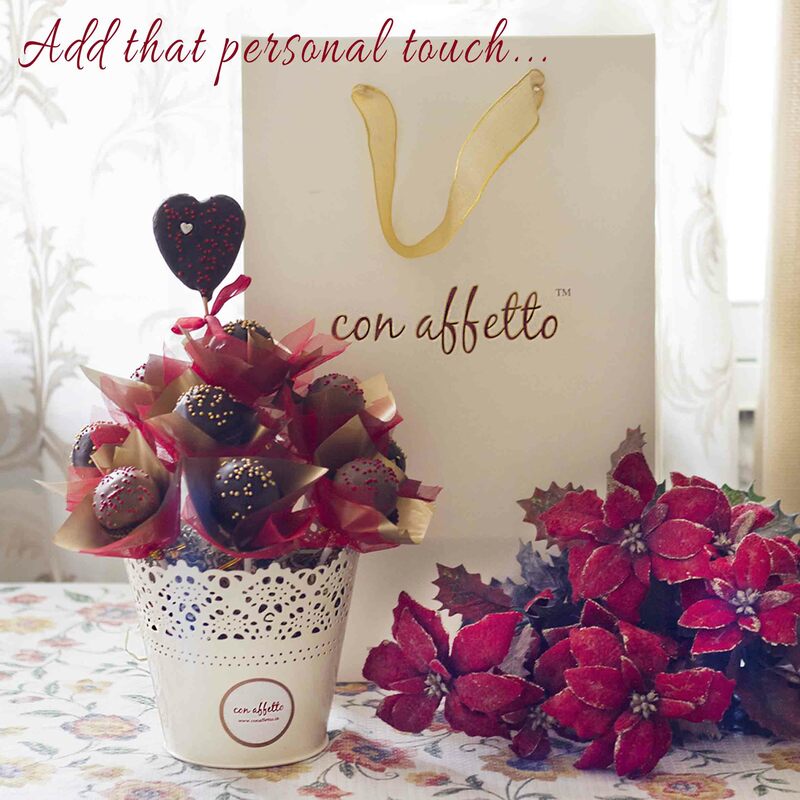 What’s more, several companies give you the option to customize your gift, making it that much more special. No, that doesn’t mean getting rid of the gift wrapping; it means thinking out of the box when it comes to the way you gift. Some of the best gifts have a true spark of creativity behind them. Hand written gift vouchers for your beloved to redeem his/ her favourite treats (your special walnut brownies baked to order! 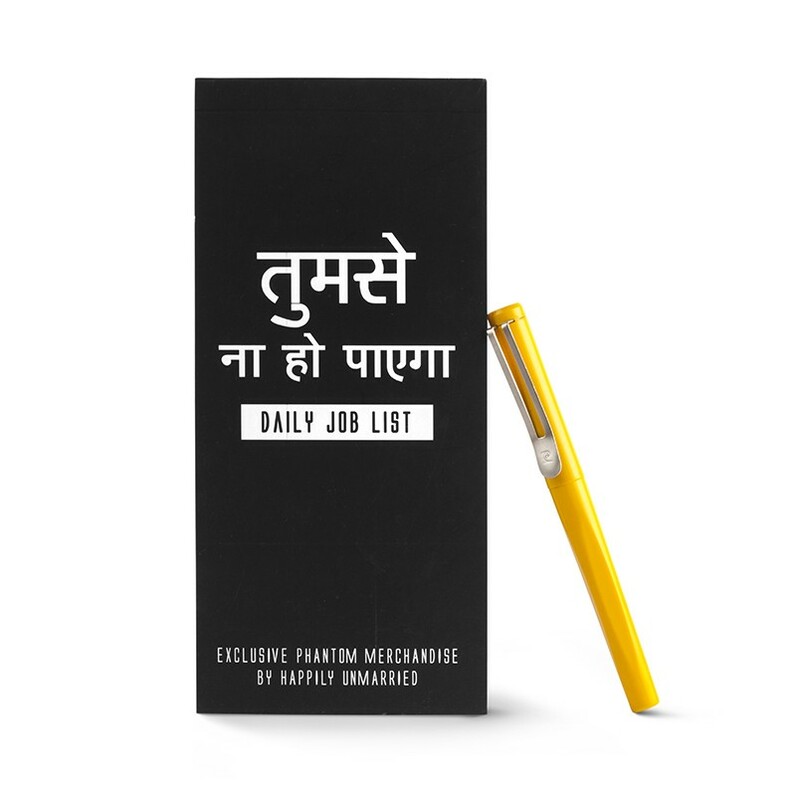 ); personalized mobile USB chargers for your employees; or an author signed copy of your brother’s favourite book….do away with the boring and think up something unique! 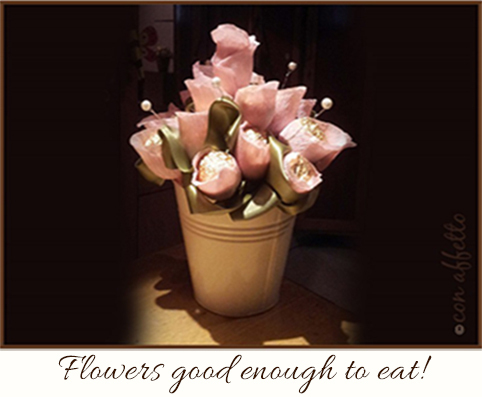 Edible blooms like these instead of regular ol’ flowers. 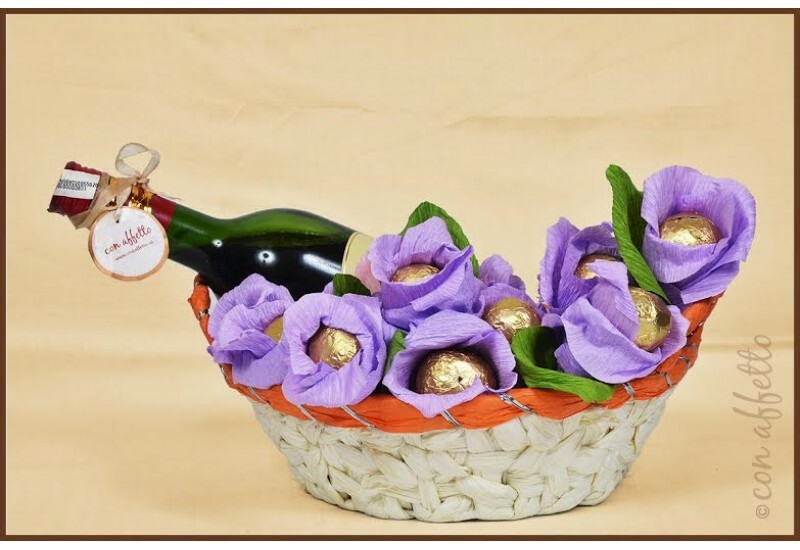 Customized gourmet baskets for corporate gifting instead of done to death dry fruits. When you begin to un-box, the possibilities are endless! At the end of the day, gifting is so much more than the mere exchange of material objects. When you give someone a gift, you send out a message that can strengthen a bond and cement a relationship. 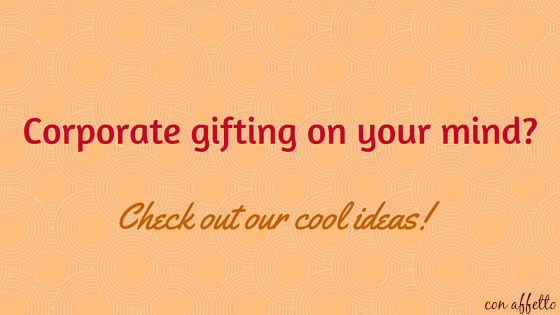 Do YOU have any tips for finding that perfect gift? Tell us in the comments; we’d love to hear from you! 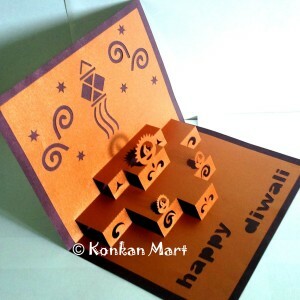 This entry was posted in gifting and tagged creative gifting solutions, DIY gifts, find gifts online, gift an experience, personalized gifts, ultimate gifting guide, unique gifting ideas on September 22, 2015 by Manasi Vaidya.